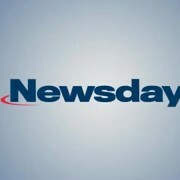 VETERAN HOUSING PLAN GETS STATE HELP: Newsday – Concern for Independent Living Inc. Developers planning an affordable housing complex for military veterans in Lake Ronkonkoma received a present Friday: a $1.2 million annual state tax credit. The credit, which officials said is worth about $13 million over 10 years, is expected to spur investment in the $23 million, 59-unit project on Portion Road. Shortages of affordable housing are “a big problem” for veterans returning home from the Iraq and Afghanistan wars, said Ralph Fasano, executive director of the project’s developer, Medford-based Concern for Independent Living Inc.
“Affordable housing in general is a big problem on Long Island, especially for veterans who have been out of the job market for years and can’t afford the housing prices,” he said. 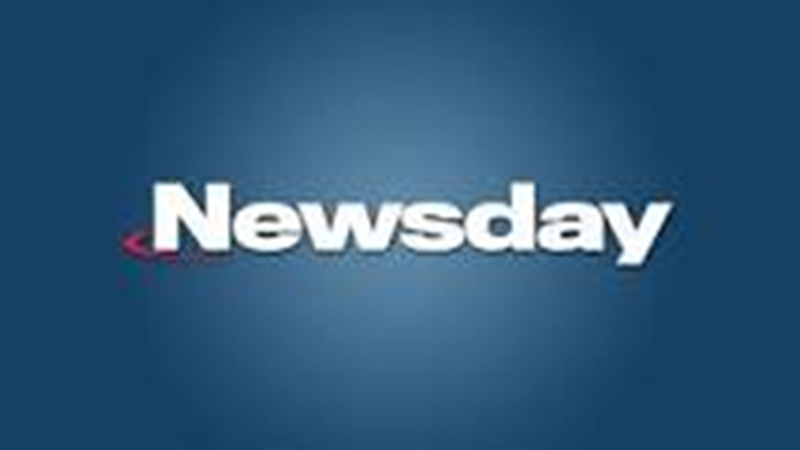 Rents are expected to be $700 for one-bedroom units and $900 for two-bedroom units, compared to $1,200 and $1,500 respectively for average Long Island rental units, Fasano said. 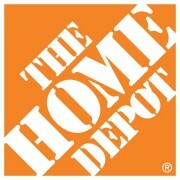 Construction is set to begin in April, he said. 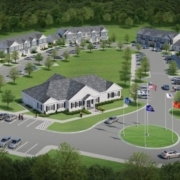 The complex, to be called Concern Ronkonkoma Veterans Housing, is expected to include counseling and job-placement services for residents, similar to a veterans housing project that Concern for Independent Living is building in Amityville, Fasano said. That complex is slated to open in April. The Lake Ronkonkoma development would replace an unoccupied home that stands on the site, said Brookhaven Town Councilman Timothy Mazzei. The town board approved the plan earlier this year. The plan was among 10 housing projects statewide that won a total of $23.7 million in tax credits, Gov. Andrew M. Cuomo announced Friday. “Expanding the availability of affordable housing is an essential part of our mission to make New York’s communities stronger and healthier,” Cuomo said in a statement. Developing housing for veterans has special meaning to Fasano, whose father was a 25-year Army veteran who took part in the D-Day invasion during World War II.